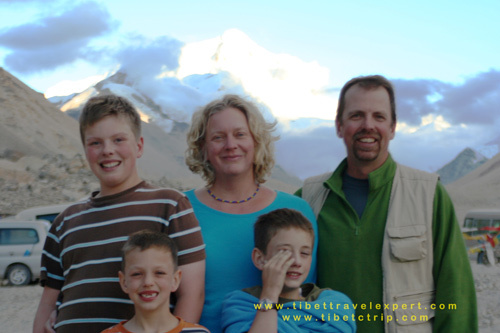 Everest Tour Departure April-Since 2008, Tibet is actually closed for foreigners in late Feb. to the end of March. So, April is literally the first month for foreigners to travel in Tibet. Moreover, April is also the good season of Everest travel for watching the clear face of Mt. Everest. As the highlight attraction of Tibet, Mt. Everest has attracted countless travelers to view its beauty every year. 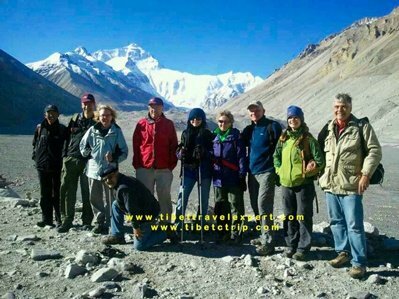 Local TibetTravelExpert.com announced the first departure date of Everest Base Camp group tour on April 7th, 2017. We have many departures in April and various tour options as well. 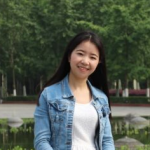 Therefore, travelers can choose their preference and suitable date. For more Tibet travel departures and tour options, please follow this link. Here below are the EBC group tour options (Outline). View more details about this 4 days EBC group tour here. View more details about this 8 days EBC adventure here. Day 9: Final Departure, free transfer to airport or train station (leaving Lhasa at 8:00 am and 1 pm), if your departure is quite different, you can also book private car transfer to airport, optionally go by airline shuttle bus (RMB 30 per person, about 4.5$ per person). 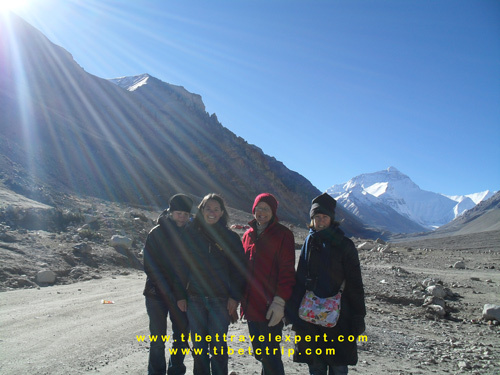 View More details about this 9 days Tibet EBC small size group tour here.